It's been a while since I posted. I have taken a few days off from creating, than I had a sick computer to tend to, my poor baby needed a reformat, something corrupted it for me. 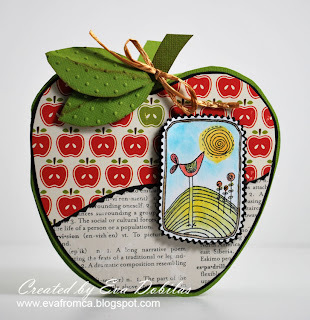 Anyway, I am back today with a challenge for you that I posted on Treasured Scrapbooking. And I just got my September kit yesterday and WOW, another fabulous kit to work with, so I will be creating with it the next few days. Come join us in the Treasured Scrapbooking Forum, we have a ton of challenges posted today since it is the first of the month, so if you need some inspiration, it's a great place to hang out and get to know people, plus create. Thanks for visiting my blog and have a fabulous Monday!